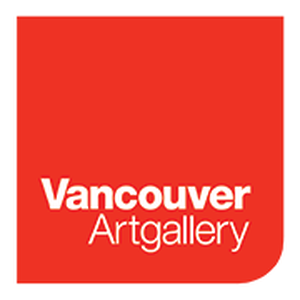 Every Tuesday evening you can experience the Vancouver Art Gallery and pay only what you can (by donation)! At the Vancouver Art Gallery you'll always see major exhibitions of works by the world's leading contemporary artists and history's greatest masters. Housing a permanent collection of more than 10,000 artworks, the Vancouver Art Gallery continues to build on the collection's historical and contemporary strengths. Currently, approximately 3% of the collection is on view.